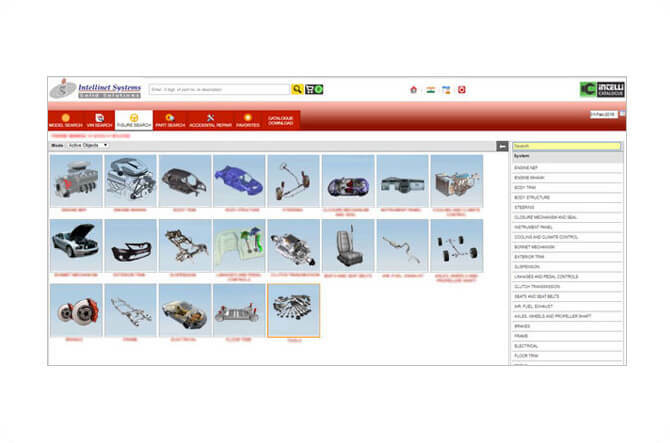 The electronic spare parts catalogue offers instant updates. It curtails the requirement of reprinting and redistribution of manual catalog which is both a time consuming as well as a costly process. 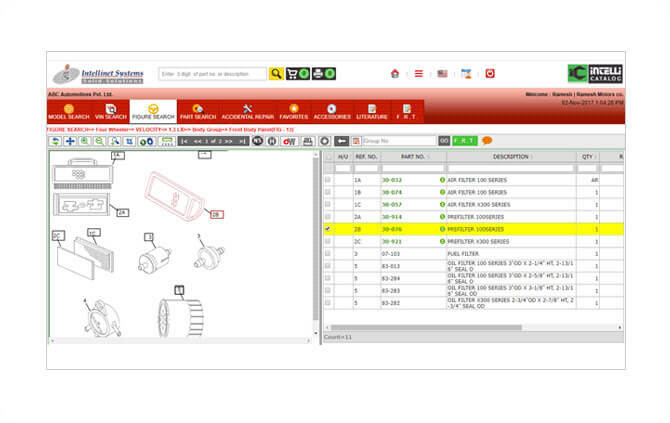 The software allows you to update the catalog with just few clicks and minimum efforts.